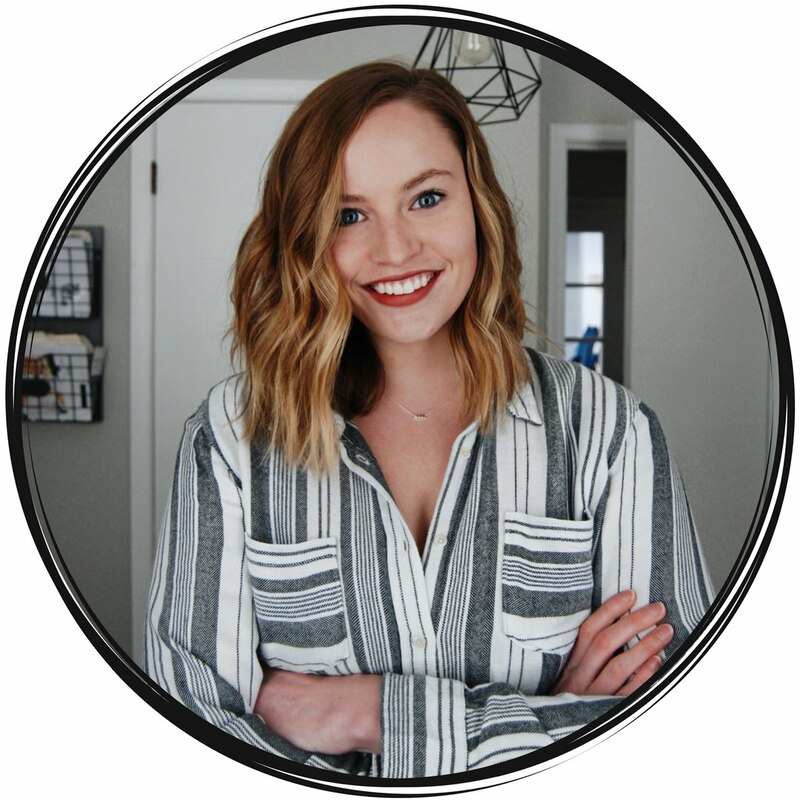 When I started my blog, I wanted to know what successful bloggers were using. I just had to know what website platform they were using and what hosting service they had. It even got to the point where I wanted to know what plugins they used to get certain features on their website. And of course, I can’t forget the products and services they used to help grow their online presence. I thought that if I knew everything about what successful people in my niche were doing, then I would be able to become successful too. Now I know that this mindset isn’t accurate. You won’t make it to the top if you just copy what everyone else is doing. But I didn’t know better at the time. And because I had worked in the digital marketing industry, I had some tricks up my sleeve to help me snoop on people’s websites. Without even asking I could figure out just about everything that I wanted to know! It’s a gift… and a curse. 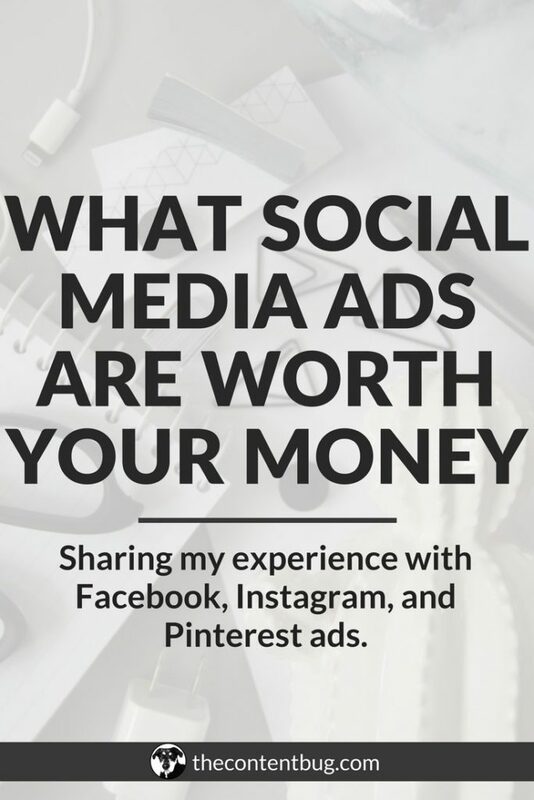 But recently I’ve been getting questions about what platforms, products, and services I use. And I figured why not make it easy on you and put everything in 1 place. 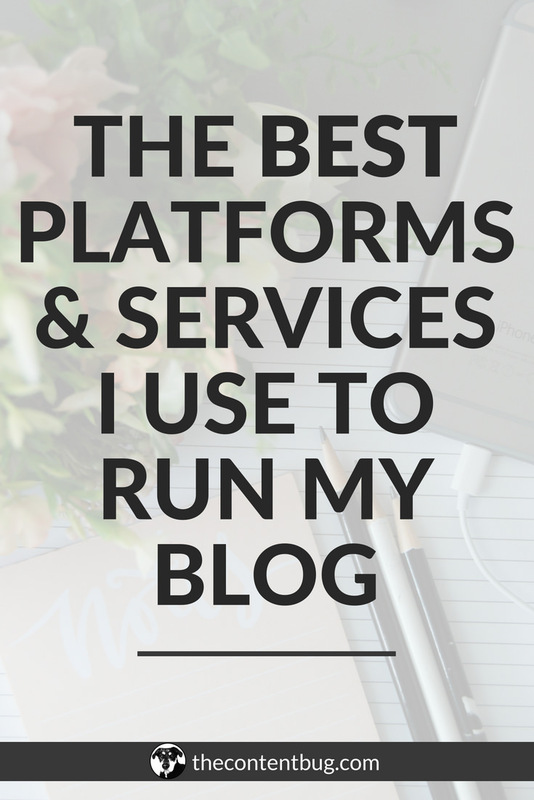 So today I’m going to share just about everything I use to run my blog! 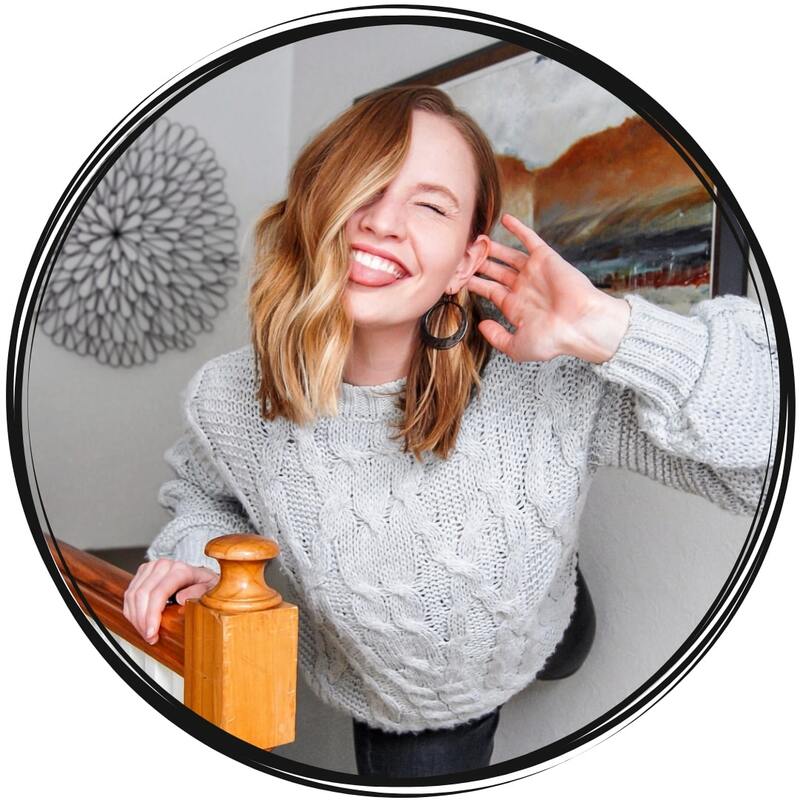 NOTE: In case you didn’t know, under the Free Resources tab, I have a Tools I Love page that you can always go back and refer to if you ever want to know what products or services I recommend. This post contains affiliate links. If you purchase a product or service with the links that I provide I may receive a small commission. There is no additional charge to you! Thank you for supporting TheContentBug.com so I can continue to provide you free content each week! You guys are amazing! When it comes to starting a website, there are a lot of things you need to take into consideration. What website platform are you going to use? Do you need a hosting server? And if you do, what company are you going to go with? Do you already have a domain purchased or do you need to purchase a new domain? So let’s break it down into different sections. When I got started on my website, I knew that I wanted to use WordPress. But silly me, I didn’t know that there was a difference between WordPress.com and WordPress.org. So after getting started on WordPress.com and being stuck there for 3 months… I finally made the switch to WordPress.org and I haven’t looked back. I honestly believe that WordPress.org is the best platform to be on if you own a website. It’s amazing for customization – from the very beginning, you can pick from thousands of themes. You can manage it yourself without needing a website developer. And the SEO is simple enough for any beginner to tackle. Plus, I think that it outperforms any other free platform that you could use. Now I will say, if you’ve never designed a website before, WordPress is a bit intimidating. It’s not a plug and play platform! But there are builders available for you to download and install to help you with the design. I also want to say that WordPress has been a complete blessing to me. I’ve learned how to code minor things. I’ve tackled HTML and CSS but I’m not a pro by any means. And when I crashed my website, there were tutorials on YouTube on how I could fix it myself! Without even having to pay someone! So yeah. I’m obsessed with WordPress. But let’s keep moving. In all of my blog posts and videos I create, I always recommend Bluehost. But shockingly, that’s not the hosting service I actually use. When I first got started with my blog, I used Bluehost. And let me tell you… it was so easy. In a matter of a couple minutes, I had my website up and running on Bluehost. With their 1-click WordPress setup, they make it so easy for beginners. But after a year of using BlueHost, I decided to switch to GoDaddy. At the time, I was using the cheapest plan that was available on BlueHost. And because of the amount of website traffic I had, I didn’t think that the plan I was on could keep up. I could have switched to another plan that BlueHost had so I didn’t run into that problem. But I really wanted a business plan. I wanted something that would be able to keep up with the growth of my site so I wouldn’t have to run into the problem of too much traffic crashing it. It’s a little bit crazy of a thought. But that’s why I ended up switching to GoDaddy. Now I’m on GoDaddy’s Ultimate Hosting Plan. I didn’t go with their WordPress option because it didn’t have everything that I wanted. And that’s the main reason why I haven’t recommend GoDaddy on my website. I have no idea what it’s like to start a website on GoDaddy. And I have no idea what their WordPress hosting is like. But I honestly believe that Bluehost and GoDaddy are both great options if you are looking to for a place to host your website. This is something a little strange to throw in this blog post. But it’s always something that I want to know about other people’s websites. So I figured why not. If you use WordPress, this is pretty much a ‘duh’. I mean, if you don’t have Yoast SEO, you’re doing something wrong. This plugin basically just helps you with your Search Engine Optimization so you can generate organic traffic. Nothing too fancy about it. This is my secret weapon. Except that it’s not that secret because I talk about it all the darn time. This plugin is great to add code to the head of your website. Now, you’re probably thinking that this isn’t important, but it is! For Google Analytics, Google Search Console, Pinterest Verification, Facebook Pixel, and some other stuff, you need to add a piece of code to your website to verify that you own it. And that’s where this plugin comes into play. 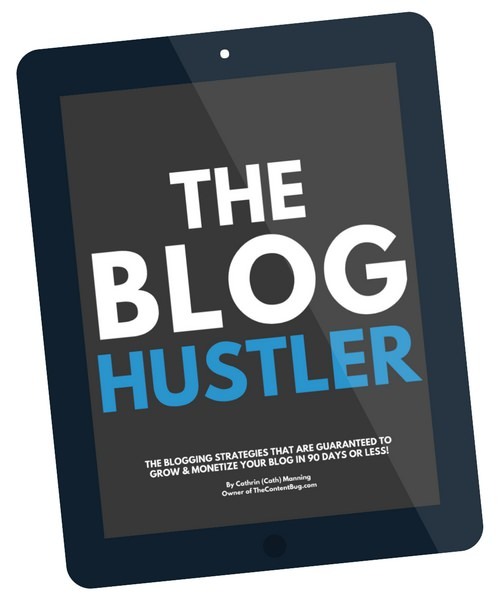 This is the plugin I use to organize all of my blog posts and the resources in my resource library. It just helps to add a little bit more organization where I need it! When I started my email list, I debated between 2 platforms: Mailchimp and ConvertKit. And after some research, I decided that ConvertKit was the platform for me. I’ve only ever been with ConvertKit. And I’ve been using them for over a year now and I couldn’t be happier. They offer everything I could have ever wanted for my email marketing! I’m able to completely customize my emails and opt-ins. I can schedule sequences to go live without my doing anything. And I tag all of my subscribers based on their interests so they get relevant content sent to them. It’s all that and a bag of chips. And I don’t plan on switching any time soon! I might not be the best person to talk to about what ad network you should use for your website because I’ve only ever used one. When I started my website, I wanted to put ads on there from the very beginning. And if you’ve used ad networks before, then you know that most have a minimum website traffic mark that you have to hit. So I went with the option that didn’t require any website traffic to get started. And that was Google AdSense. Since then, my website traffic has dramatically grown. And I know that I could switch to a better platform, but I just haven’t yet! I have to do some more research before I make the switch. Some extra information for you: It takes a while for you to reach the $100 payout limit for Google AdSense. And I know that they don’t pay as much as other networks use. So if you have over 10,000 monthly pageviews, I recommend doing your research on some other networks that are available. You can reach out to the company directly and join their affiliate program through them. Or you could use a 3rd party, such as an affiliate network, and host a majority of your affiliate programs in one spot. But I just want to talk about the affiliate network that I use in this section. When I was getting started with affiliate marketing, I heard a lot about Share-A-Sale. It seemed like every blogger was talking about it as the place to get started. So I visited their website and was so terribly confused that I almost gave up on Share-A-Sale. But I decided to stick with it, and here I am a year and several hundred dollars later. This platform is great to connect you with several different company’s affiliate programs. You don’t have to go to each company directly. You can just use Share-A-Sale as the 3rd party to hook you up. The major downside to Share-A-Sale is that their website is a little outdated. From the outside, it looks extremely outdated. But once you are logged in, they recently updated the platform so I think it’s a little bit easier to understand. Each social media platform is so different. So for Facebook, Twitter, and YouTube, I don’t use anything to help manage those channels. For Instagram, the only real management app I use is UNUM. It just helps me to plan out my feed to make sure I don’t ever regret posting a photo. But when it comes to Pinterest, that’s where my real social media management services come into play. And I use 2. This shouldn’t come as a surprise at all. I talk about Tailwind all the darn time because I am obsessed with them, to say the least. But to share a little bit about my currently Pinterest strategy, I use Tailwind to schedule pins so my account stays active. And I use their Tailwind Tribes feature to promote my new blog posts and YouTube videos. If you’ve never tried Tailwind before, you can get a 100 pin free trial today. No need to enter your payment information or sign up for a paid program after. NOTE: As of June 2018, BoardBooster is no longer available. I was so skeptical of BoardBooster for the longest time. I thought it did the same thing as Tailwind and it was like an either-or situation. But it’s NOT! I use BoardBooster to help give life to my existing pins by looping them every day. So while Tailwind helps to add new content to Pinterest, BoardBooster makes sure that the content I’m sharing is seen. UPDATE: Tailwind now has a SmartLoop feature which allows you to loop pins! Check out my guide to learn more. As you guys know, I have 1 free course, 1 paid course, and 1 ebook so far. Before I started to create online courses, I thought that I wanted to host them on my website. I’d heard of plugins that were available for purchase where you could completely customize the design and host your own courses. And that was my game plan until a week before I was ready to launch my first course and I decided I didn’t have time to manage my own platform. So after some research, I quickly realized that Teachable would be a heck of a lot easier for me to manage. Think of it this way: With Teachable, all you have to do is create the content and upload it. It’s very much so a plug and play platform that any beginner course creator could use. And if you’re thinking about getting started with online courses, I recommend Teachable. 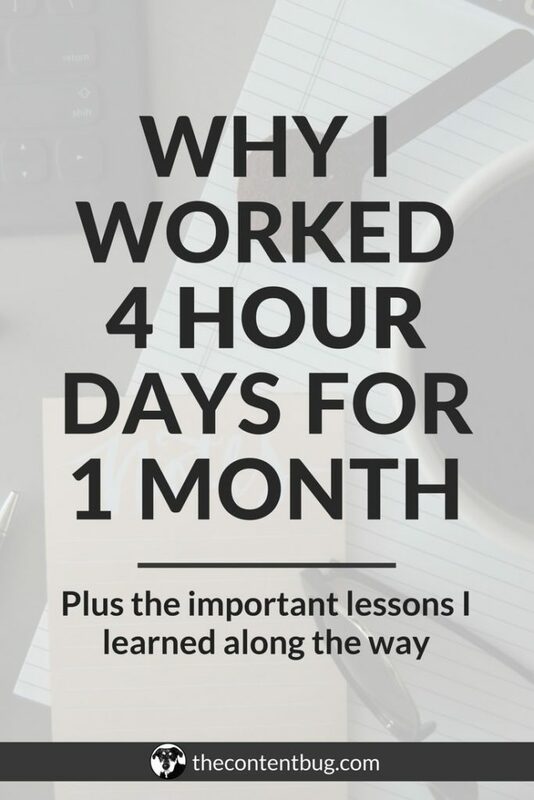 I use it for not only my paid and free course but also to help sell my ebook! ANYTHING ELSE YOU WANT TO KNOW?! 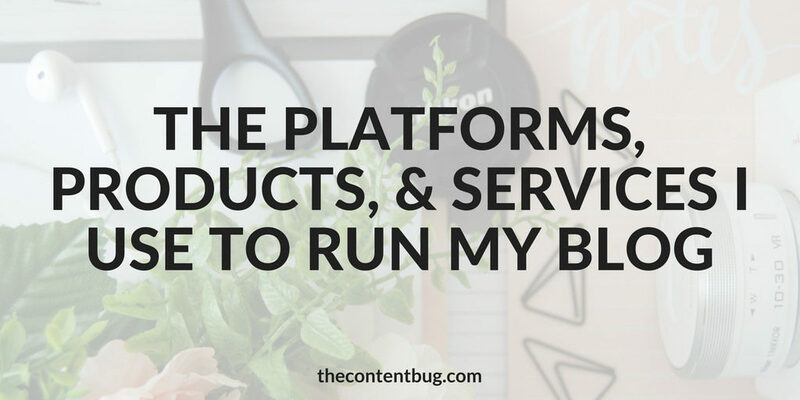 That’s basically everything that I use to run my blog minus the technology side of things which I talk about in the YouTube video included in this post. 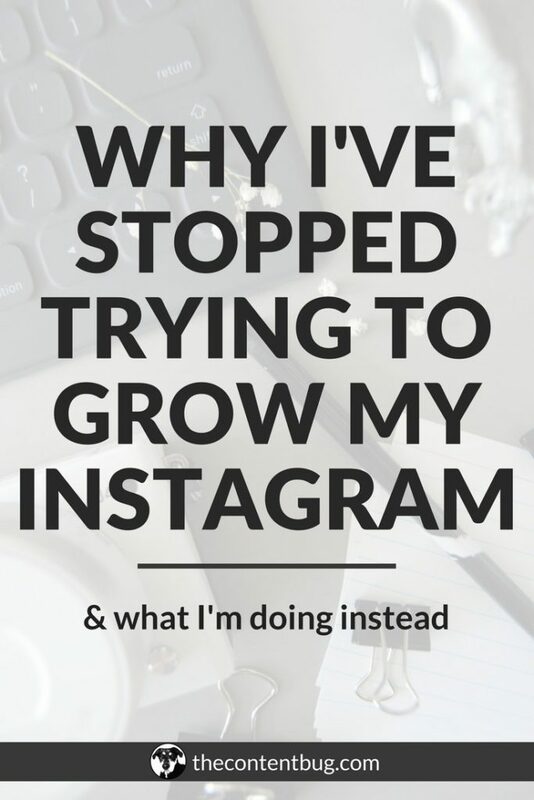 If there is anything else you would like to know, just write a comment down below and I’ll add it to the blog post! Thanks for hanging out with me and supporting my little website.